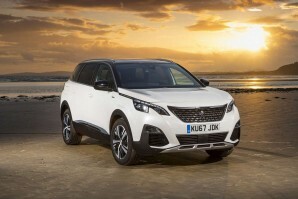 Peugeot returns to the family-orientated seven-seat SUV segment with this second generation 5008 model. It's more targeted at Surbiton than the Serengeti but that's what buyers want these days. These people will love the integrated mobility solutions that can slot into the boot - and the luxurious, spacious cabin. It's also notably efficient and very safety orientated.